Motivated to get results, but fed up with the endless cycle of your outcome not matching your effort? Is your workout the same thing over and over again? We understand, and so do 63% of our members who say the number one reason they join Performance360 is to upgrade their dull routine with a strength and conditioning program that’s physically and mentally empowering. Your efforts in the gym should mean something. Make your gym experience a catalyst for change in becoming a stronger human being inside of the gym and out. With our award winning on-the-hour PSC program, 5 included specialty classes, a diversely educated team of coaches, and nutrition guidance for all members, your goals are closer to reach than you likely believe. This program is fully scalable and for everyone. Commit to three days per week for three months, and you will look, feel, and perform better than you ever have. Guaranteed. Performance360 blends the very best of free weights, Olympic weightlifting, kettlebells, powerlifting, plyometrics, sandbags and sleds, running, calisthenics, and traditional bodybuilding in a balanced format to keep you constantly advancing forward. 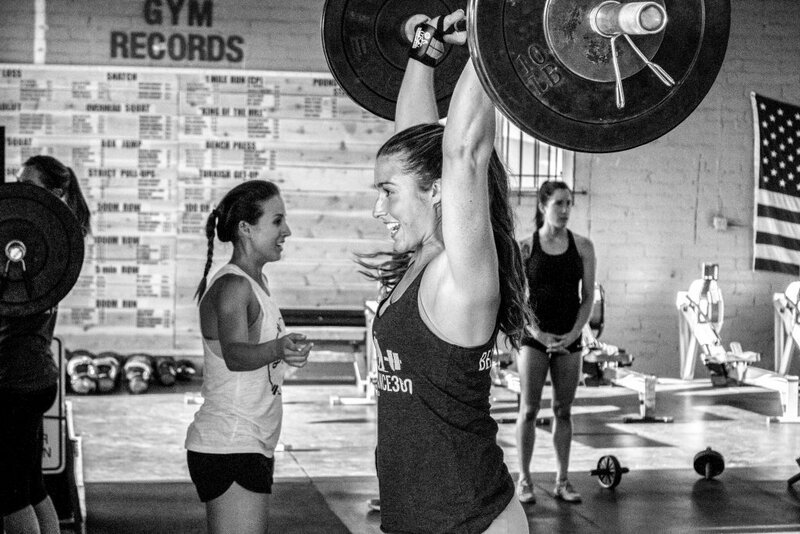 Brittany O. who dropped 8% body fat and got strong in the Olympic lifts. Jorge V. who lost 21 pounds and reduced his diabetic insulin requirements. Maria A. who qualified for the Boston Marathon. Beck W. who trains for his pro baseball seasons for the New York Mets. Kevin M. who lost 52 pounds. Mayra T. who sculpted her bikini body to earn the centerfold for Maxim Magazine. Brenna B. who qualified for Powerlifting USA Nationals. Steph R. who used strength training to overcame her eating disorder mentality. Joe W. who got in better shape than when he was an NCAA athlete. We are for all walks of life and starting levels who are serious about getting results and giving their best effort.